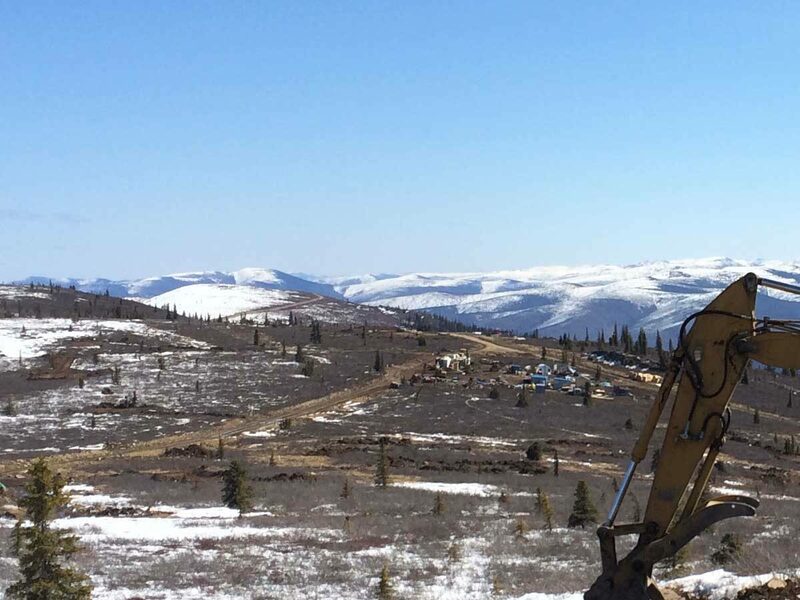 JDS was retained by Kaminak Gold Corp. to assess their exploration project and look for opportunities to improve infrastructure and logistics. 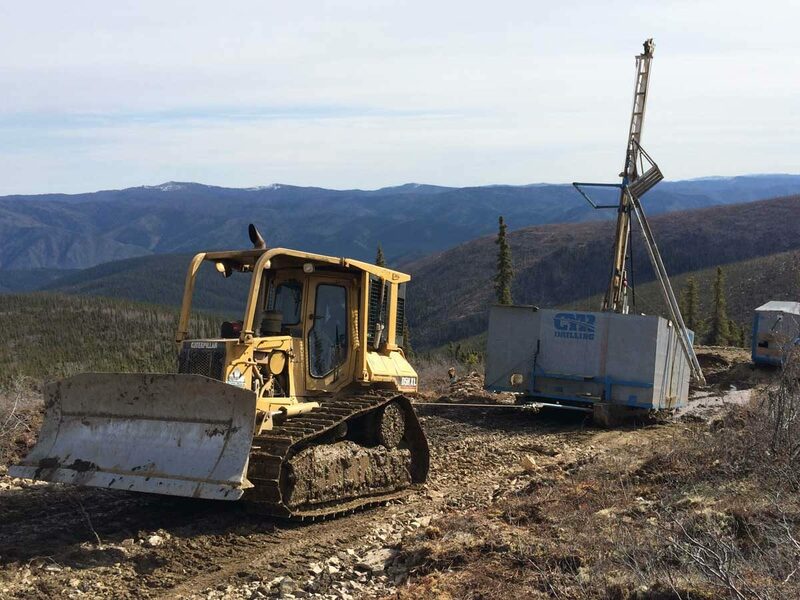 JDS proposed and constructed a 22km access road from camp to the main drill areas which was built for $1.4M in two months and reduced Kaminak’s helicopter costs by $800K/month and providing a two month payback for the road. 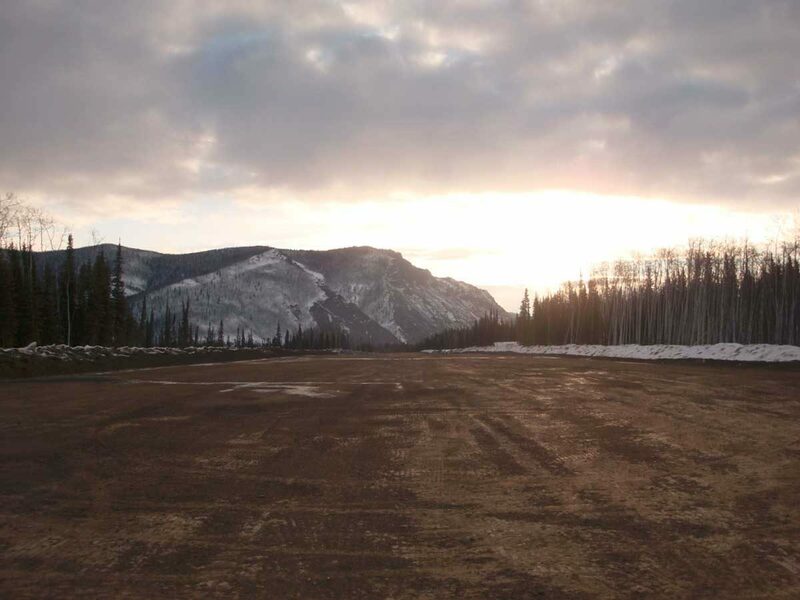 JDS also built a 950m airstrip to increase the size of aircrafts able to land at site. 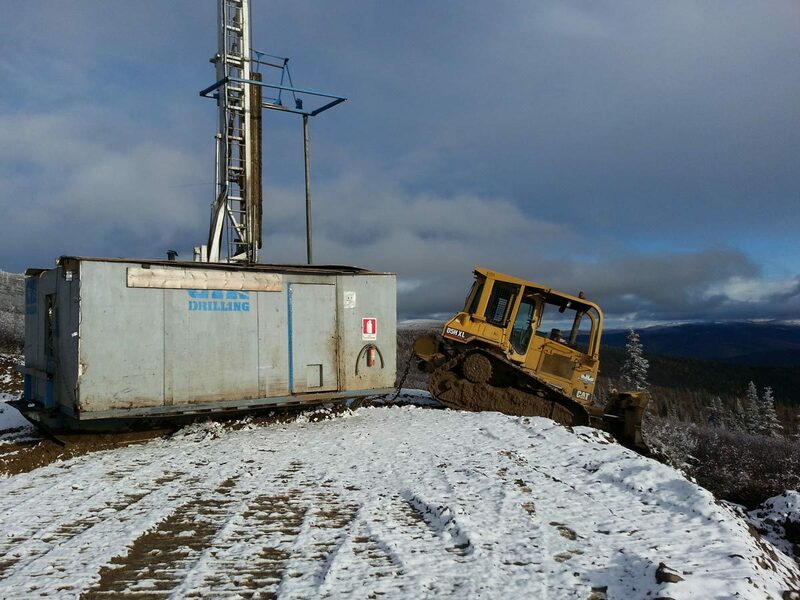 JDS built a fuel farm with containment for diesel with three 75,000 liter tanks, enabling Kaminak to store enough fuel on site to extend the drilling season by three months a year. 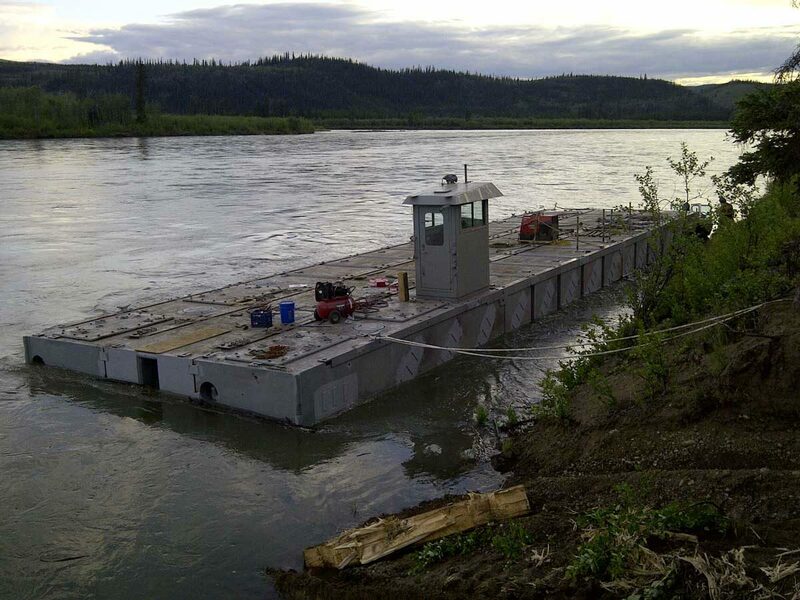 JDS also purchased and operated two barges with 50t and 60t capacities and upgraded the barge landing to reduce freight costs by 40% compared to flying and provided miscellaneous site services assistance and recommendations of drilling program efficiencies. 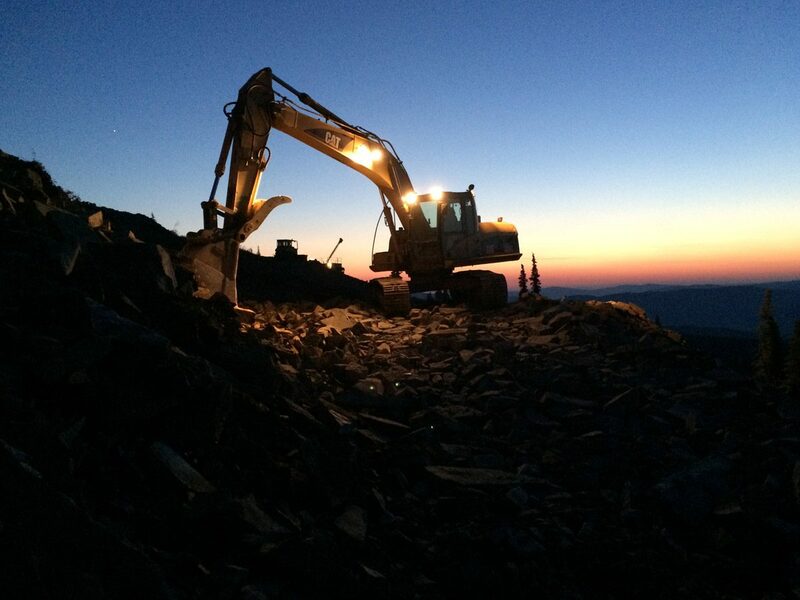 JDS was retained early in the year to advise on the current drill results, mock mine plans and resource studies. 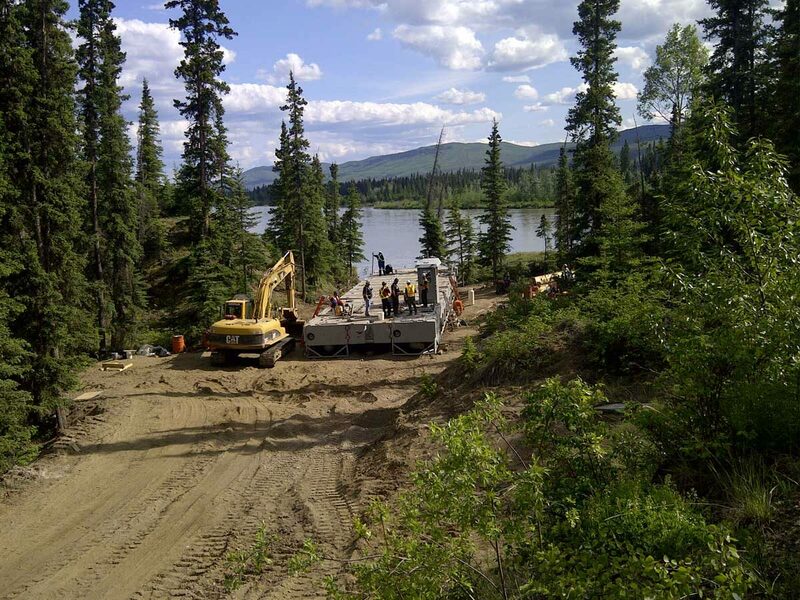 JDS also assisted in planning the 2012 program mobilization which entailed an efficient and comprehensive strategy to open up the remote camp safely. 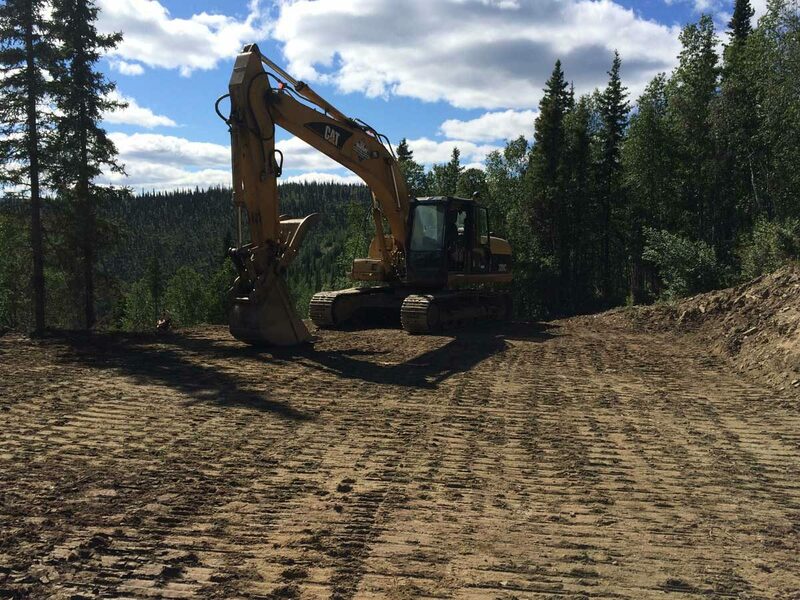 The 2012 exploration work included snow clearing, barging equipment, goods and fuel, road maintenance, airstrip maintenance, drill and supply skidding, drill pad construction, trail and road construction accessing these various drill locations in rough mountain terrain and coordination of a waste water treatment plant to accommodate camp operations. 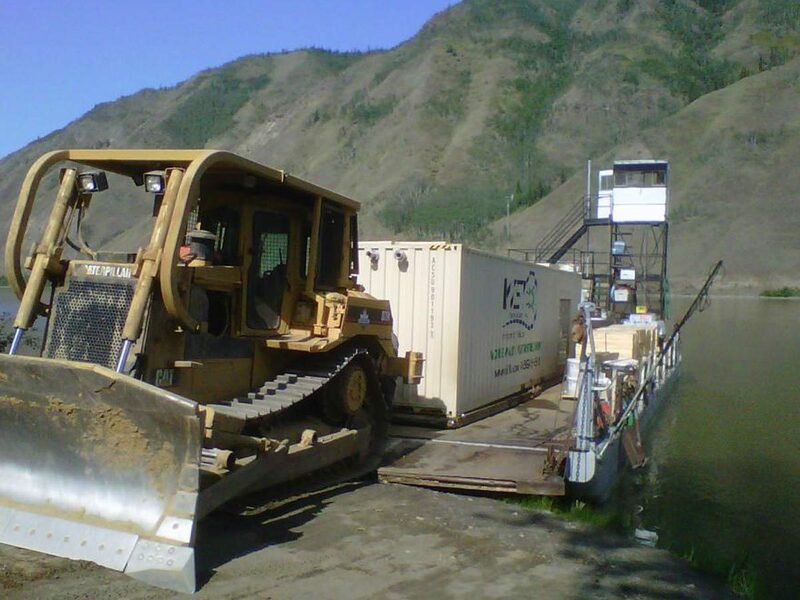 Kaminak reduced the per meter drilling costs from $500/m in 2010 to $300/m in 2012.